I was really pleased to see the interest in the Tea Ave Oolong Giveaway. Thanks to everyone who participated and congratulations to the winner, Gail V. I would like to share a couple more things about the company and its oolongs. Next week Tuesday, I will post about the favorite oolongs of some of the contest entrants. 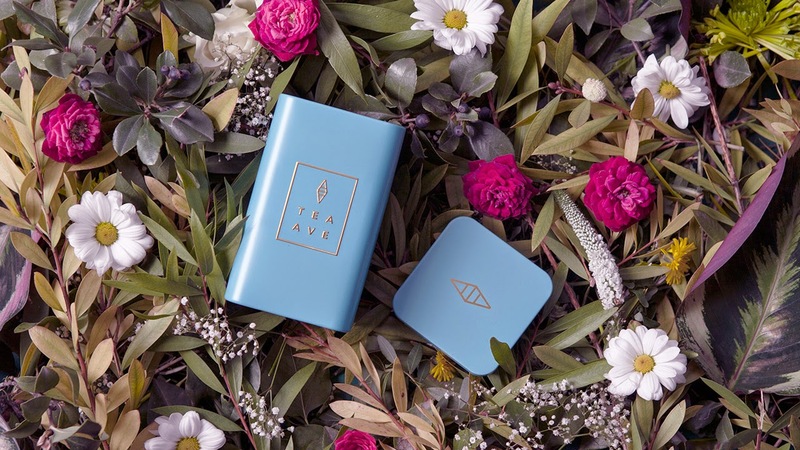 Today I have answers to an email interview I conducted with one of the Tea Ave founders, Jeff Chen. which feels really good—we worked hard on it! add personal design touches to the teaware when we think it makes sense. Were you ever nervous about starting a "family business”? no looking back, and we had to do anything and everything to make it happen. Did your family offer any advice? How do you make connections to tea farmers? any other since founding the company? these teas are just so lovely. Is there a question or questions you hope a customer will ask of you? Oolong, and Wenshan Baochung Oolong. Many thanks for your thoughtful answers, Jeff. Thanks also to Heidi. And best wishes for Tea Ave.
P.S. Top image courtesy of Tea Ave. Thank you, Sara. It as a very nice to engage with Heidi and Jeff.